This year’s IFA trade fair, held in Berlin earlier this month, connected consumers with the world’s leading manufacturers by showcasing their new, exciting, and most innovative home appliances. The most popular products at the fair were those that take the effort out of house work for busy modern householders, saving them time, whilst taking care of their clothes, cooking, and home environment. Three new gadgets to improve your lifestyle that stood out at the IFA fair were the new ranges of dehumidifiers, washing machines, and ovens, which don’t just improve our quality of life by making life easier for us, but make our homes healthier and more comfortable. 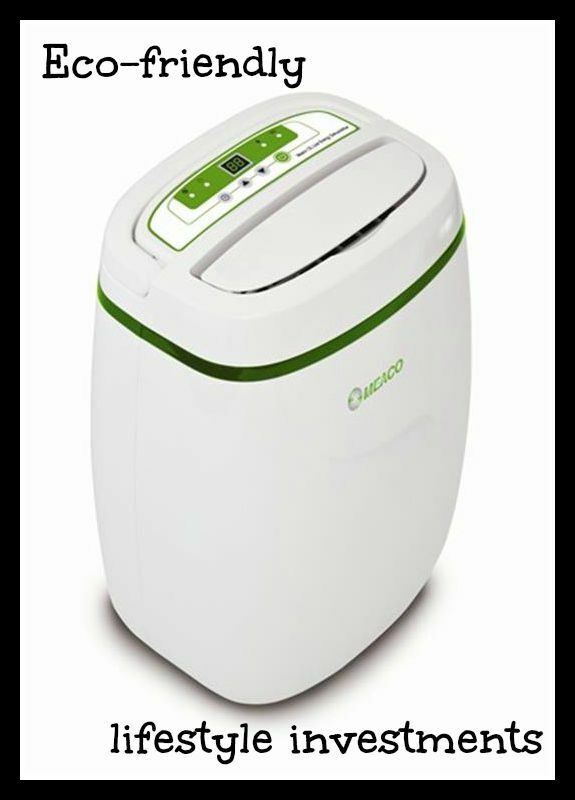 Dehumidifiers come in many sizes these days, from small bags that dehumidify your drawers to hanging dehumidifiers especially designed to remove moisture from wardrobes. For small spaces, scented dehumidifiers are helpful to neutralise any odours. The models exhibited at IFA were state of the art dehumidifiers that significantly improve air quality automatically by controlling the humidity in a room and keeping it at a comfortable, but fresh, 45% to 55% range, preventing bacterial growth. Those types that handle condensation automatically require very little maintenance and also prevent dust mites, clothes moths, and other creepy crawlies that love damp from thriving at all. The stand-out new appliance designed to help with the care of clothes on show at IFA 2015 was a new washing machine from China – it has two stacked front load drums. Aimed at busy consumers, this machine allows users to wash two separate loads of laundry on different cycles. It’s especially handy for separating whites or towels, and it saves a lot of time too. Healthy lifestyles have also been taken into consideration by those designing the new generation of ovens – especially when it comes to using intelligent appliances with interconnected applications. For example, an exciting new smart steam oven, equipped with a camera that provides a live feed directly to our mobile devices (iOS or Android), was on show at the IFA trade fair.Using its connective app, we consumers can get an overview of the food cooking in our steam oven, or we can start cooking through it, change temperatures, or switch functions simply by swiping on our smartphone or tablet. This little gadget connecting us to our oven allows us to remain with our guests while staying in control, or keeping an eye on, the food cooking in our oven – pretty cool! What time-saving or lifestyle enhancing products do you swear by?